Tactical Systems products are used in defense and commercial applications. 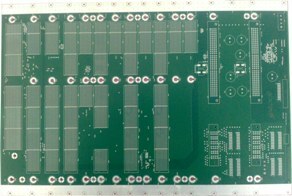 Our products include SOM, Power supplies, Chassis, SBC’s and XMC. 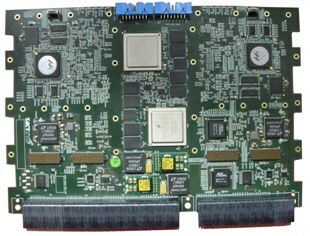 TactSys’s provides a comprehensive line of XMC (Switched Mezzanine Card) and PMC (A family of low profile PCI mezzanine cards) modules, including ARINC 818, ARINC 429, PowerPC PMC, and PowerPC XMC modules, storage modules, rugged and development systems, for variety of embedded computing applications. 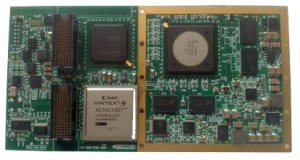 With either air-cooled or conduction-cooled boards, these products can be used to embedded applications across defense /Military, communications, and commercial/industrial markets. Carrier Cards are to implement the new open architecture VITA 46 standard. 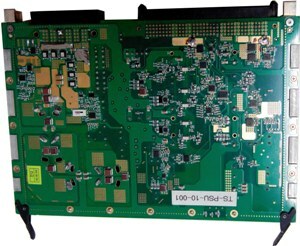 VPX, formerly known as VITA 46 was primarily developed by COTS industry for military integrator to interconnect such as Serial RapidIO® (SRIO) and PCIe. It is form fit to the military and aerospace markets. 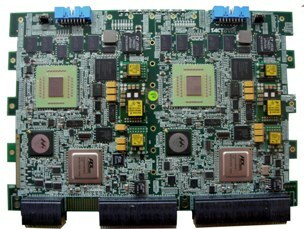 Boards are available in both air-cooled or conduction-cooled. TactSys has demonstrated expertise in creating sophisticated solutions for most of the telecom and military applications. Does your application require a custom backplane? Many custom designs to date and our wide-ranging experience transforms your vision into reality. With our vast experience we can design with balanced control impedance, no reflections, minimum signal propagation delays, insulation as per standard, and EMC compliant backplane for you. Designed for harsh environment and telecom applications, Tactsys has developed many versatile and reliable modular 3U and 6U upto 600 Watt power supplies. Supplies include wide input voltage range (16 – 36 Vdc and 85 -125Vrms) and 50 ms hold-up time. Our military supplies are qualified with MIL standard. Tactsys offers a wide range of rugged enclosures/chassis. These span a wide range of chassis types including rackmount, ATR, small form factor and development platform. 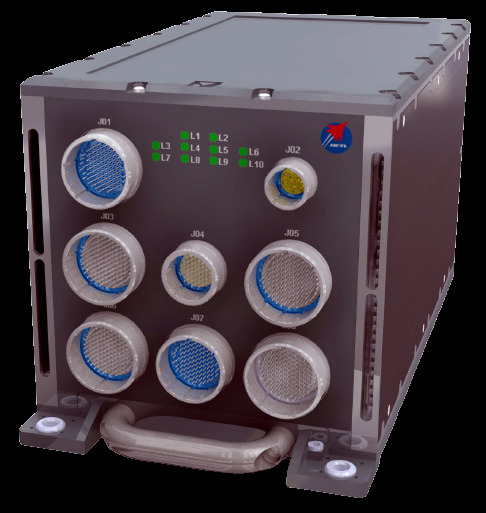 Our rugged military chassis support a wide range of standard 3U and 6U backplane types, including VPX (VITA 46), VME64x (ANSI/VITA 1-1994), VME, CompactPCI (cPCI), and hybrid. Chassis are available to support air cooled as well as conduction cooled modules. Military chassis cooling types span a wide range including air cooled, air-air heat exchanger, base-plate conduction cooled, forced air conduction cooled. Standard ATR sizes range from ½ ATR to 1-1/2-ATR, and rack mount enclosures range from 1U to 6U height. Our rugged chassis are qualified to MIL-STD-461 EMI/EMC, MIL-STD-704, MIL-STD-1275, MIL-STD-810, MIL-S-901 and RTCA/DO-160.TactSys has specialized in providing rugged chassis solutions customized to your application. If you need custom chassis please write to us and we will offer best and cost effective solution to you. Our chassis are deployed in multiple military Aircraft.